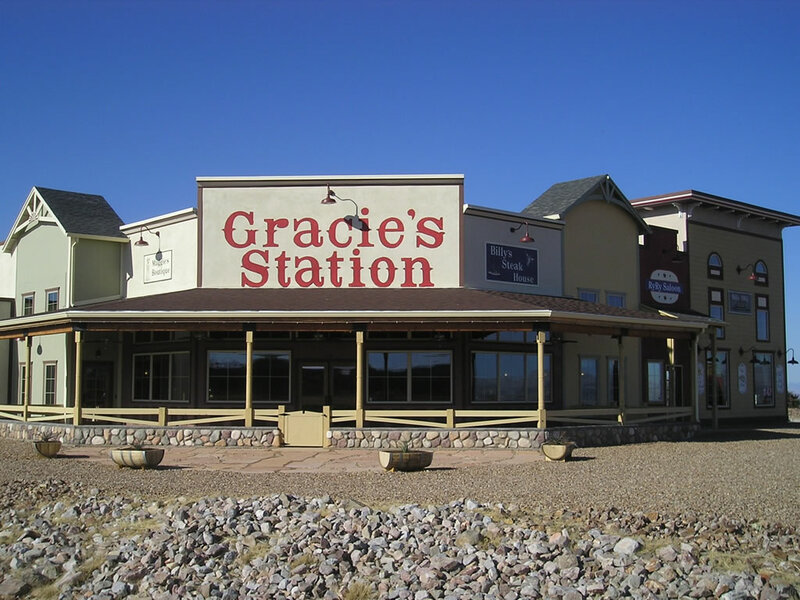 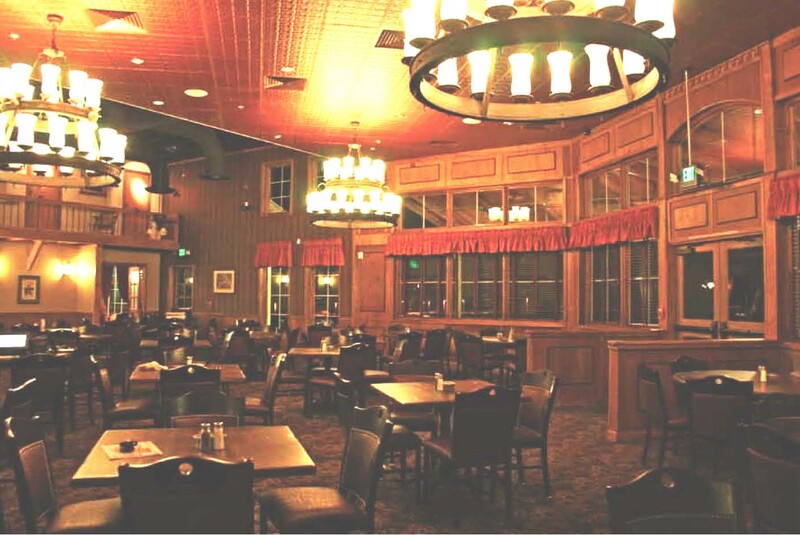 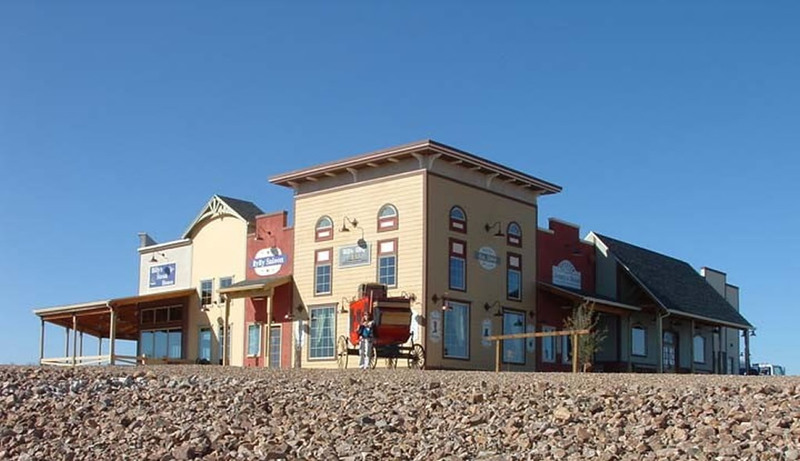 Construction Consulting for a 10,700 square foot full-service, casual dining restaurant with a Wild West railroad town theme. 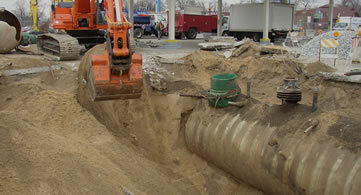 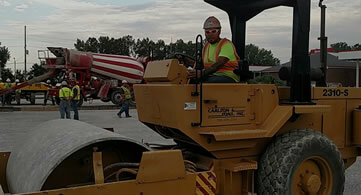 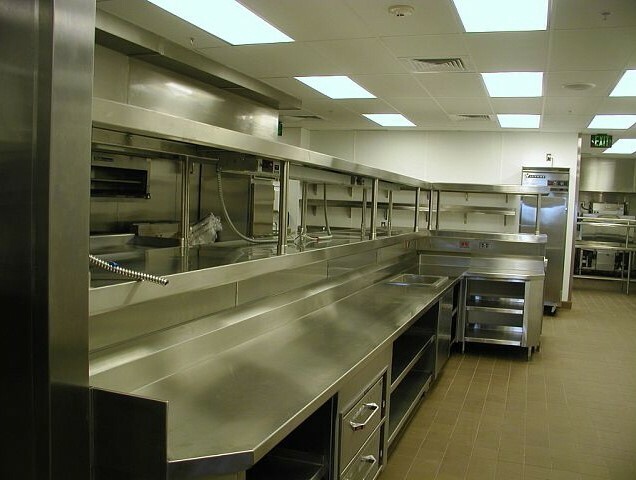 At R. Carlson & Sons, our skilled, responsive staff will move your project along with ease, no matter how big or small. 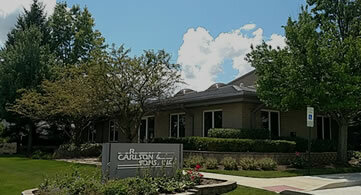 For quality, experience and reliability, call R. Carlson & Sons.